Zion Train show is a two hour reggae dancehall show broadcast every Saturday on Radio Grahamstown, a community radio in Eastern Cape,South Africa. 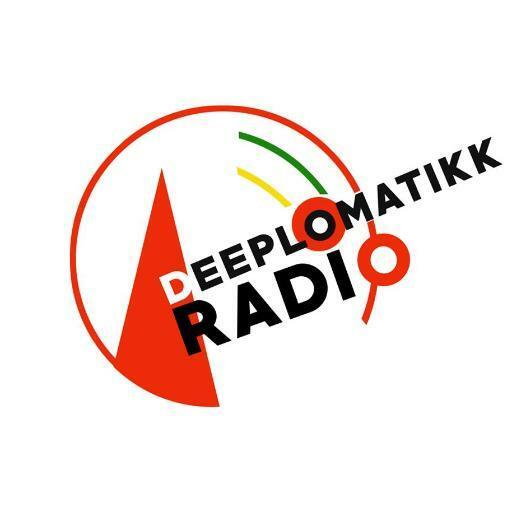 The show plays various forms and sub genres reggae from Jamaica, Europe, Africa and the whole world. There is also a strong emphasis on Southern African reggae music and artists. The show is presented in English and IsiXhosa and patois.